It looks like the developer of popular Batman Arkham game series is ready to move onto new endeavors. Rocksteady Studios has been very quiet about what their next project was going to be, but thanks to some new job postings on their website, we at least now have an idea of how big it’s going to be. 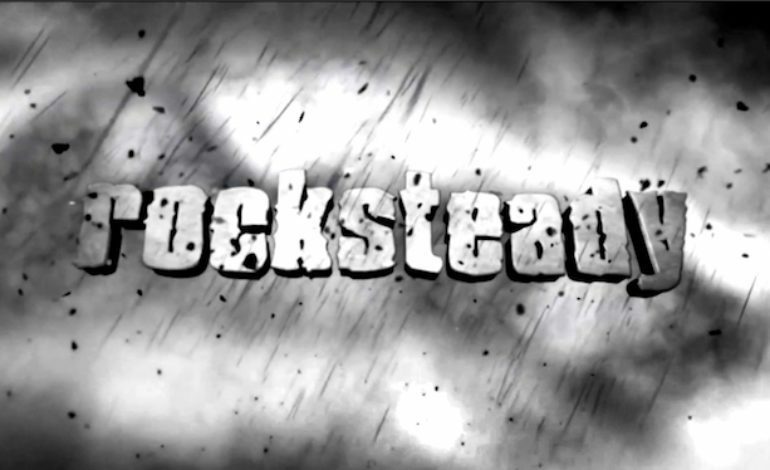 From the looks of it, the project is shaping up to be a huge one, as Rocksteady has posted multiple postings for a brand new “AAA” title. The most notable of these listing is the one for the Community Manager position, a temporary role that will involve promoting a “highly anticipated upcoming AAA title.” The Community Manager is also expected to present live demonstrations of the upcoming game, presumably at live events such as E3. One of the other listings, the one for the Lead Animator position, states that the employee is expected to “lead a team of world class Gameplay Animators towards our next 90+ Metacritic title.” These listing make it fairly obvious that Rocksteady is gearing up to create a brand new (or existing) IP that will blow gamers, and critics, away. There were rumors earlier this year that the company would be working on a brand new Superman title, and were expected to unveil it at E3 2018. However, the event came and went without so much as a peep from the developer. Rocksteady is famous for developing the three Batman Arkham games (Asylum, City, and Knight), so it wouldn’t be a huge stretch if they continued down the superhero path, especially since they work for and are owned by Warner Bro. Interactive Entertainment, the owners and proprietors of the DC Universe. It will be interesting to see where Rocksteady goes with this, and due to the nature and size of the project, we probably wont be waiting too long for an official announcement for that “AAA” game.